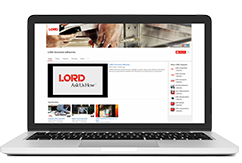 LORD® Structural Adhesives provide trailer manufacturers with enhanced aesthetics and increased throughput with overall cost savings. Our adhesives offer advanced quality and an overall improvement in strength and durability, while reducing costs and cycle times. Unlike rivets, our engineered solutions deliver polished interior and exterior aesthetics tailored to meet your demanding manufacturing needs. Our proven solutions have supported the fast-paced transportation market for 40 years and counting! 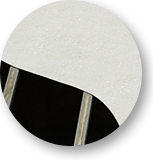 LORD® Corporation offers a full line of structural adhesives designed to bond all metals commonly used in the transportation industry and provide galvanic protection from dissimilar metals. Using trailer adhesives as an alternative to welding trailers can eliminate the scarring from welding, reduce surface prep and scar removal, without any local loss of temper in the metals. 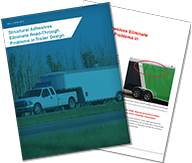 With more than 30 years knowledge and experience, “Ask Us How” our metal adhesives for trailers and aluminum adhesives for trailers can help you reduce or replace welding. 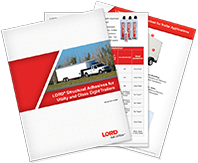 With more than 30 years developing solutions for your unique needs, LORD® Corporation’s panel bonding adhesives offer the smooth-sided look customers demand for dry freight vans and over-the-road trailers. 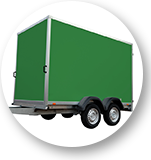 Our trailer adhesives can join the panels without unsightly mechanical fasteners and rivets. 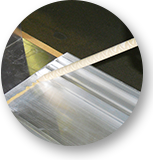 We also offer trailer sealant solutions, which reduce or eliminate the costs associated with double-sided tape. 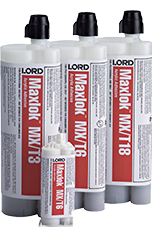 LORD® Corporation offers a unique set of metal bonding adhesives for trailers, which can cross bond to both metals and plastics. LORD metal and plastic bonding trailer adhesives feature high elongation to accommodate the thermal expansion challenges of incorporating plastics into your designs. Our full line of plastic bonding urethane and acrylic alternatives to welding trailers can accommodate your manufacturing and design needs. 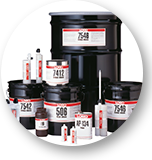 With so many companies offering trailer sealant options, trust LORD® Corporation to offer unique solutions for your manufacturing needs. We understand that the low cost of a product isn’t a good value if the warranty costs of leaks eat away at your profit. “Ask Us How” our direct-to-metal seam sealing metal adhesives for trailers and aluminum adhesives for trailers won’t peel away and fail under the test of time.